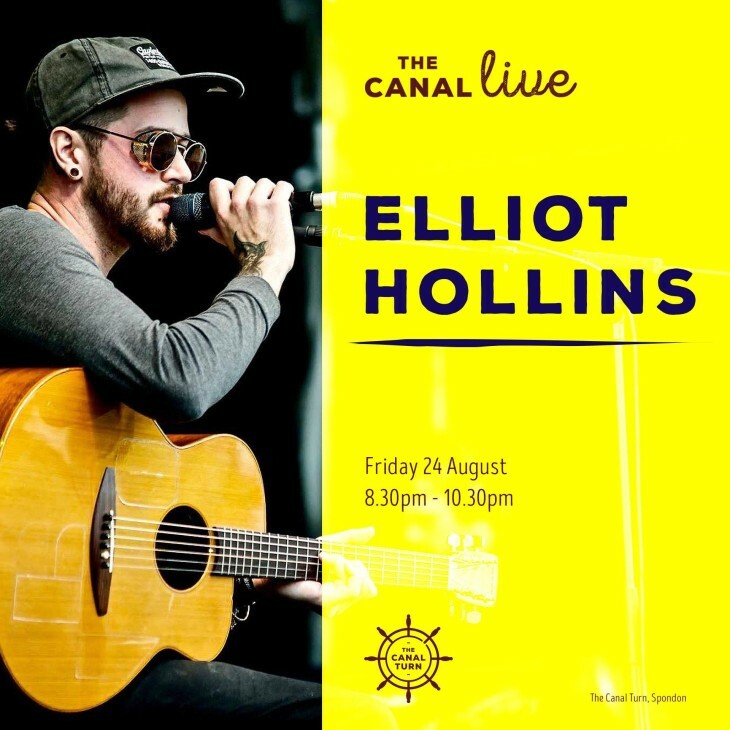 We welcome some of the Midlands finest musicians under out roof with the launch of The Canal LIve. The perfect start to your Bank Holiday weekend. He pieces his tracks together using his loop pedal to create full sounding beats to accompany his mellow vocals.